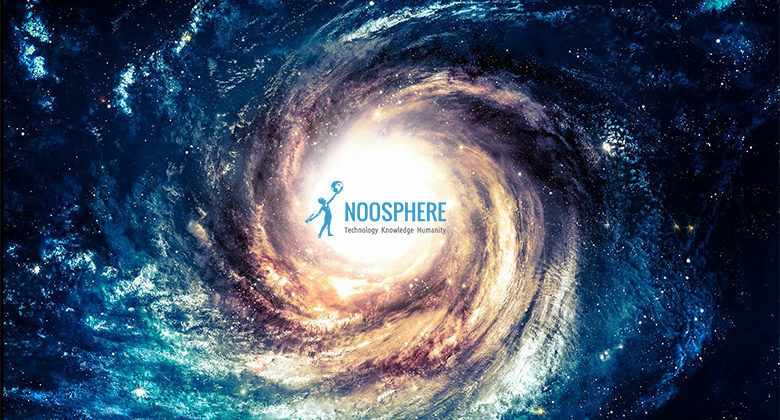 From February, 10th to February, 14th, 2014 Noosphere is welcoming IT specialists and renowned Ukrainian scientists to our Third Science and Practice Conference “Strategic Solutions for Information Development in the Economy, Society and Business”. This years conference has expanded its geographical limits with the first day taking place in Dnipropetrovsk, Ukraine and the following days being conducted in Rivne, Ukraine. The Conference theme has also been expanded to include not only the traditional topics surrounding IT and the digital economy. This Conference includes new sessions devoted to modern, global environmental problems. Along with our partner, the Ukrainian National University of Water Management and Natural Resource Utilization, we will be investigating possible solutions in natural resources management, paying special attention to water management. The range of questions will cover problems in aerospace natural resource monitoring and integrated natural resources management systems. We are always eager to establish new initiatives like this conference, which produce innovative, actionable solutions to real world problems, and expand our commitment to the Earth and future generations.